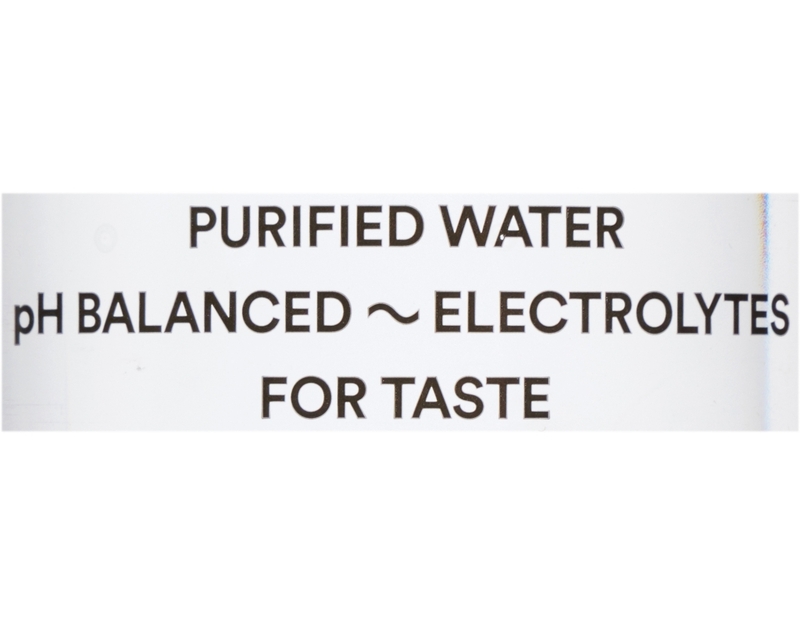 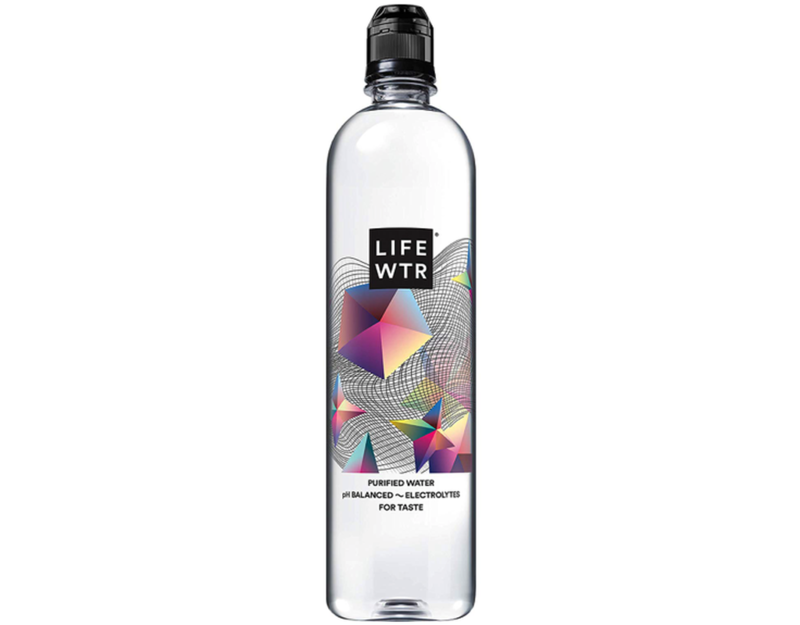 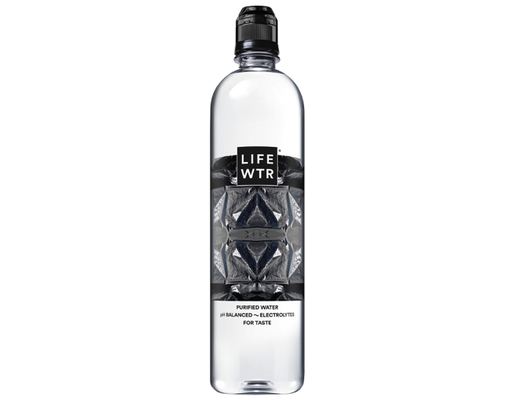 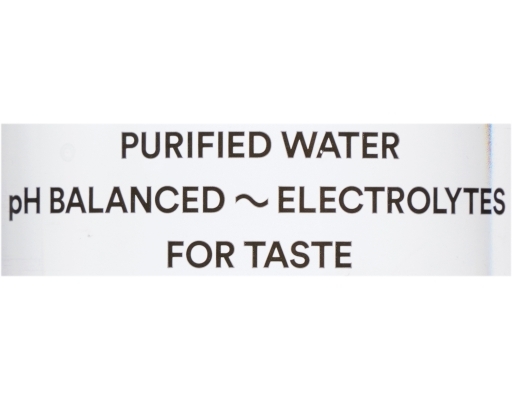 LIFEWTR Premium Purified Water is pH balanced with electrolytes for taste. 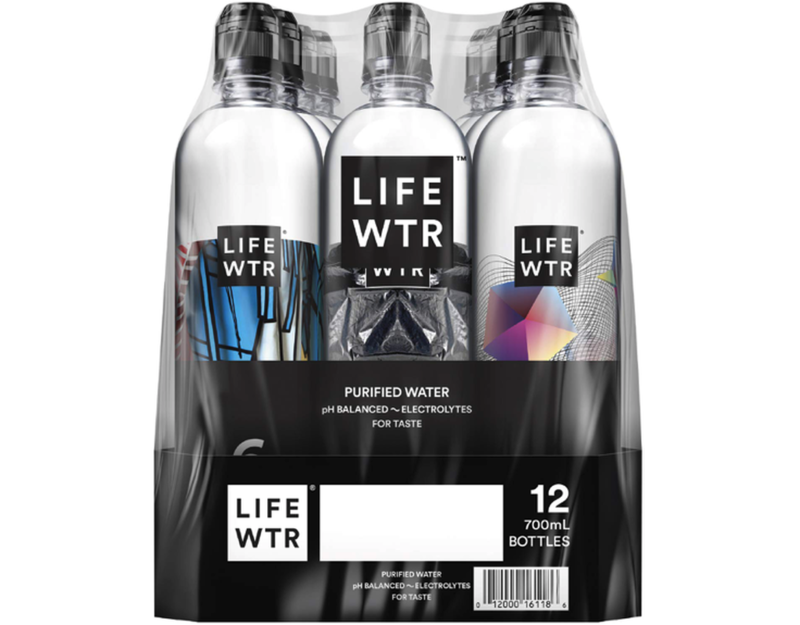 They purify their water using reverse osmosis and then add electrolytes back in so LIFEWTR’s ph Level is neutral. 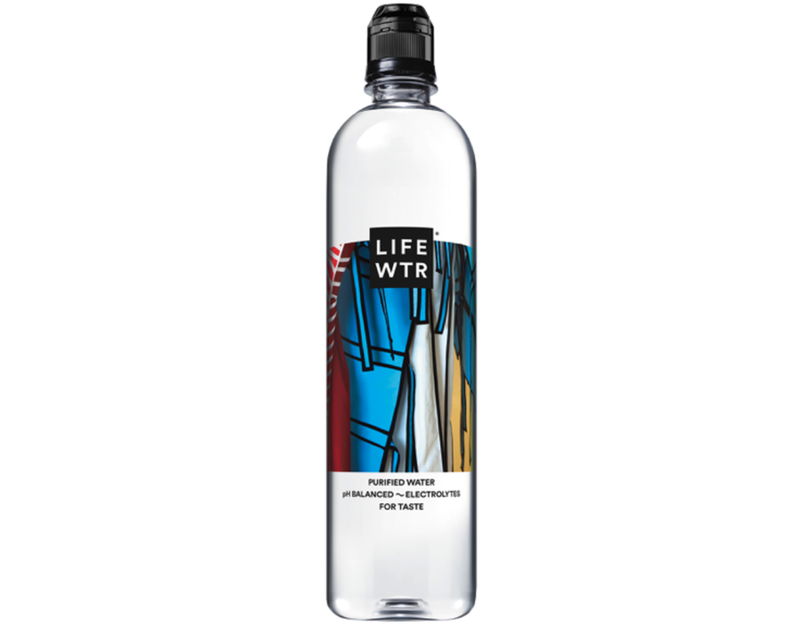 Taste the difference with LIFEWTR.